Our House fosters a central space where students from all backgrounds have support, resources, and opportunities to engage with campus life, gain leadership skills, and build cultural awareness. 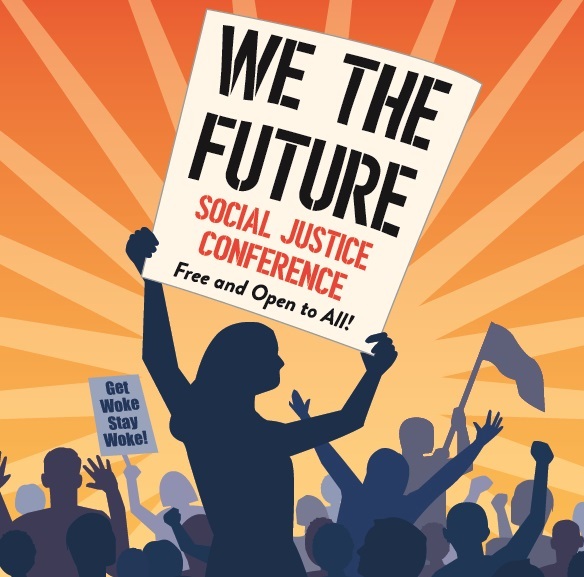 Our House is where you come for Word!, SRJC Petaluma’s spoken-word and open-mic series, and a host of other cultural events and consciousness-raising activities. It’s a comfortable place to hang out, study, hold club meetings, and meet with staff who are here to help you thrive in your studies and in life. We offer laptop checkout and multiple services including Dream Center services for undocumented students. Life can be overwhelming. We got you! We’ll use the practice of mindfulness meditation to reduce stress, improve health, and build community. Get your money on! 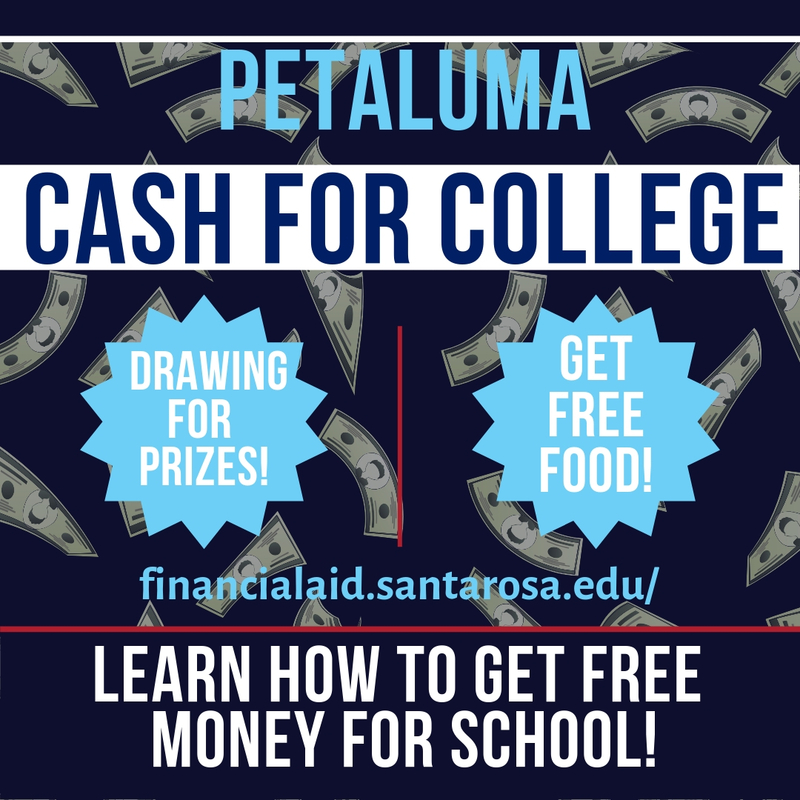 Learn how you can get free money for college. Drop in and get personalized help completing your 2019-2020 FAFSA and CA Dream Act applications. They’ll be free food and a drawing for prizes. Talk on Hip-Hop and Black Lives by Byron Reaves, M.A. SRJC Umoja mentor and Student Success Coordinator Byron Reaves will discuss the symbolic discourse of “the dream” in black oral culture, and how this dream differs drastically between civil-rights and hip-hop generations. Reaves will focus on Biggie Smalls’ classic song “Juicy” to understand some profound changes in black thought and black lives through the years. 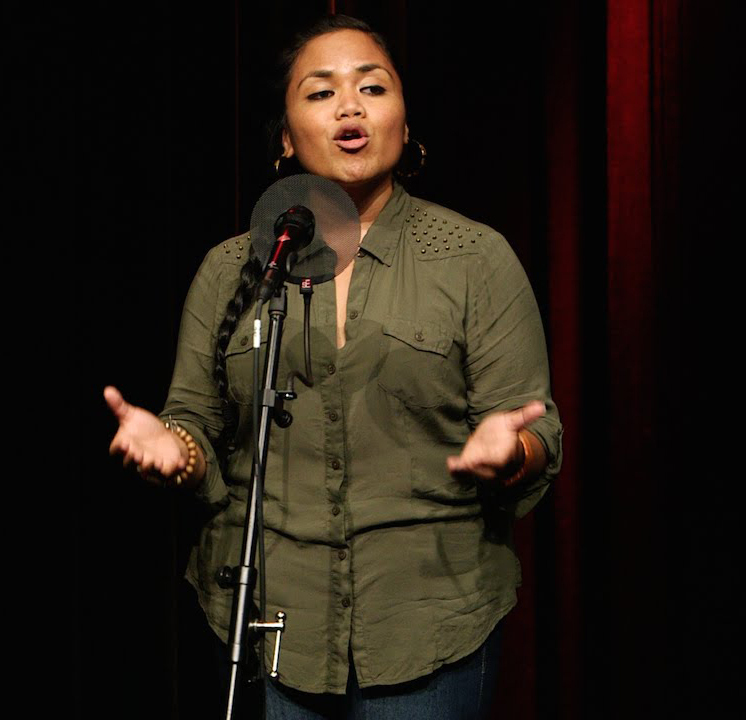 Hailing from the Bay Area, Terisa Siagatonu is an award winning poet, arts educator, and community organizer whose identity as a queer Samoan womyn deeply informs her work. She has performed everywhere from national poetry slams to the UN Conference on Climate Change to the White House, where in 2012 was awarded the Champion of Change Award by President Obama, recognizing her work as an artist and activist. Dr. Lilia Soto grew up in Napa, CA, and is Associate Professor in Latina/o Studies and American Studies at University of Wyoming. She will share findings from her new book, Girlhood in the Borderlands: Mexican Teens Caught in the Crossroads of Migration, a multi-sited study based in Napa and Michoacán of the lived experiences of Mexican teenage girls raised in transnational families, and the varied ways they make meaning of their lives. SRJC History Instructor Laura Larqué will be giving a lecture on the Aztec female deities and the acceptance of homosexuality and transgender identities (duality expressions). 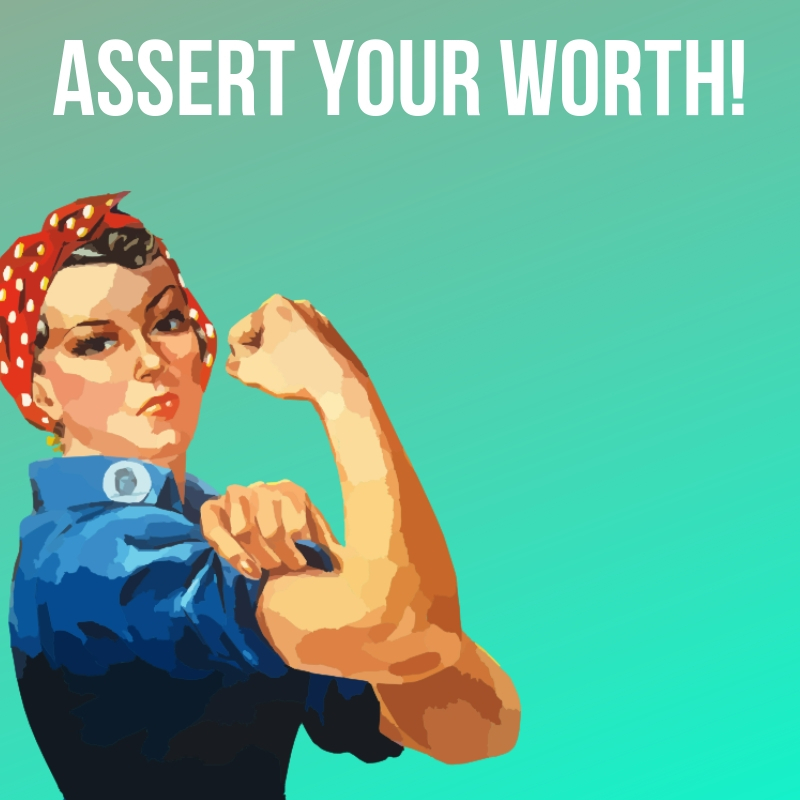 The gender pay gap is real: Women earn 80 cents for every dollar a man makes. Learn the precious life skill of how to negotiate pay. Through role play and discussion, you’ll learn how to identify and articulate your personal value, how to develop an arsenal of persuasive responses, and how to research and benchmark a target salary and benefits. Presented by AAUW (American Assoc. of University Women). We’re asking folks to wear light blue or pink in support of Transgender Day of Visibility (TDOV), which occurs the following Sunday. TDOV aims to bring attention to the accomplishments of trans people around the globe while fighting cissexism and transphobia by spreading knowledge of the trans community. Unlike Transgender Day of Remembrance, this is not a day for mourning: this is a day of empowerment and getting the recognition we deserve! 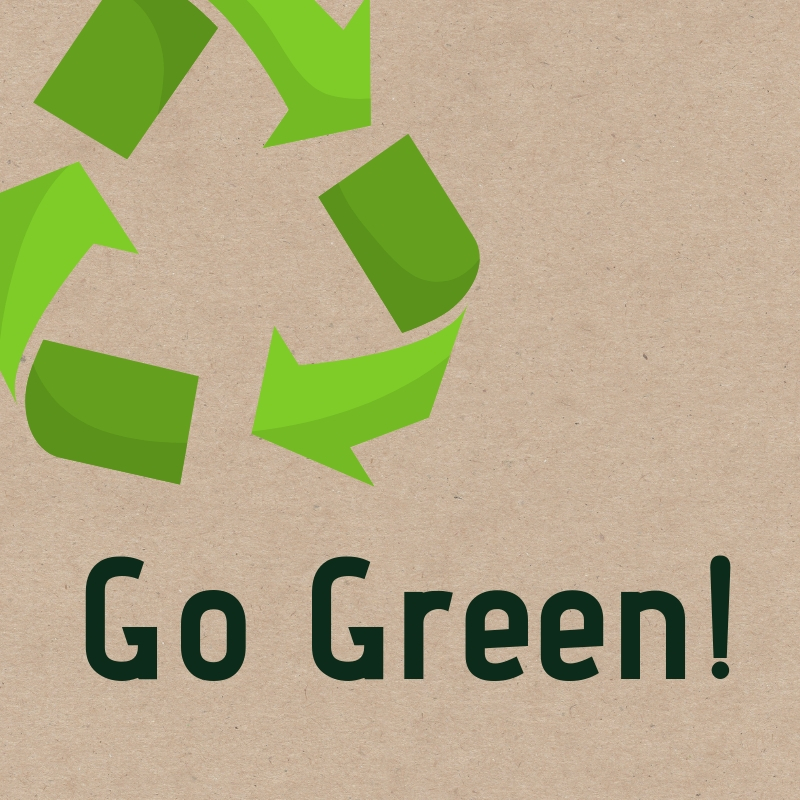 Go Green at SRJC Petaluma! Get answers from the experts at Recology to all your everyday-eco questions like “Can I recycle pizza boxes?” or “Does that supposedly ‘compostable’ cup really biodegrade?” Learn how to be a campus leader on sustainability by choosing to purchase truly “green” items and showing your friends how to dispose of things conscientiously. Alex Aldana will share their work in organizing political protests, such as a Queer Trans caravan at the southern-US border. Participants will have a chance to create art as a form of solidarity and ally-ship with the undocumented queer community. Interested in anime? 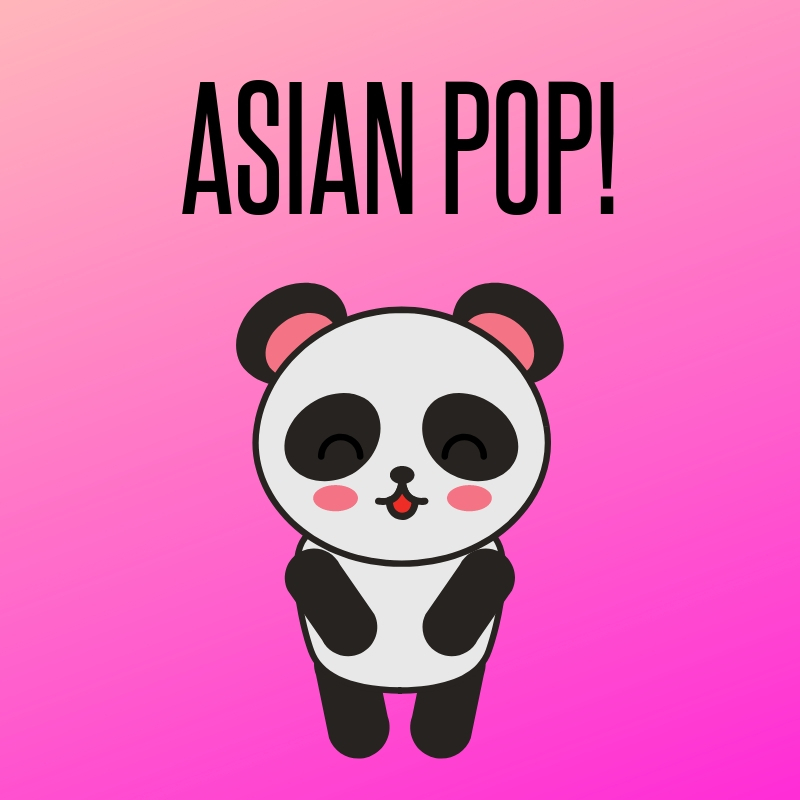 Captivated by K-Pop? Anthropologist Deirdre Clyde will share her research on the popularity of Japanese pop culture in the U.S., particularly among LGBTQ+ young people. Whether you're a fujoshi, a bishonen, or just a curious Pokémon trainer, you're sure to learn something new about the origins, themes, and fanbases of Japanese media. We’ll leave plenty of time for you to share too! 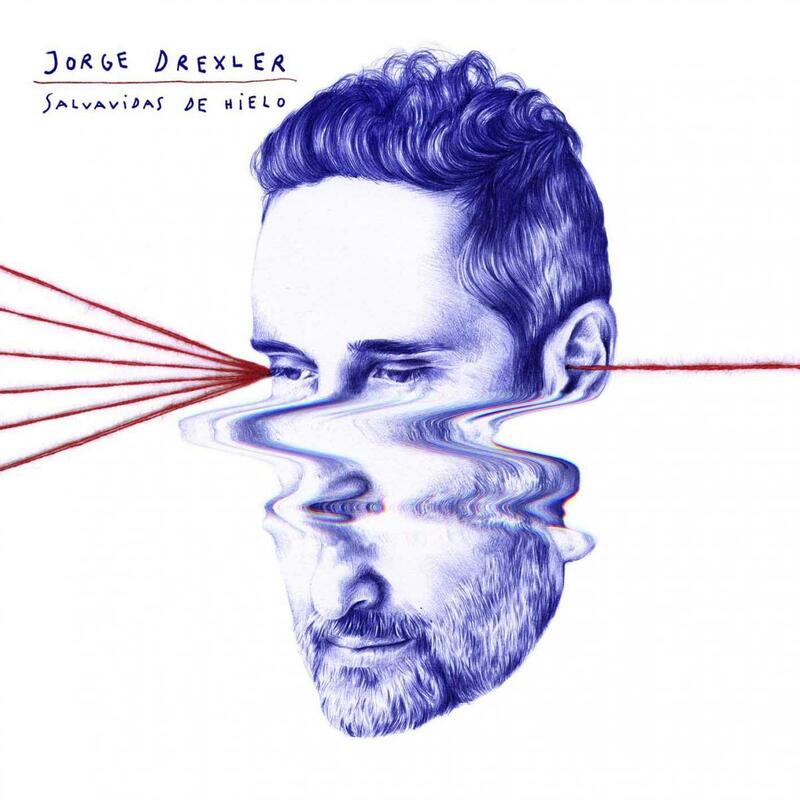 “Somos una especie en viaje… Estamos vivos porque estamos en movimiento." Congratulations to our upcoming SRJC grads! 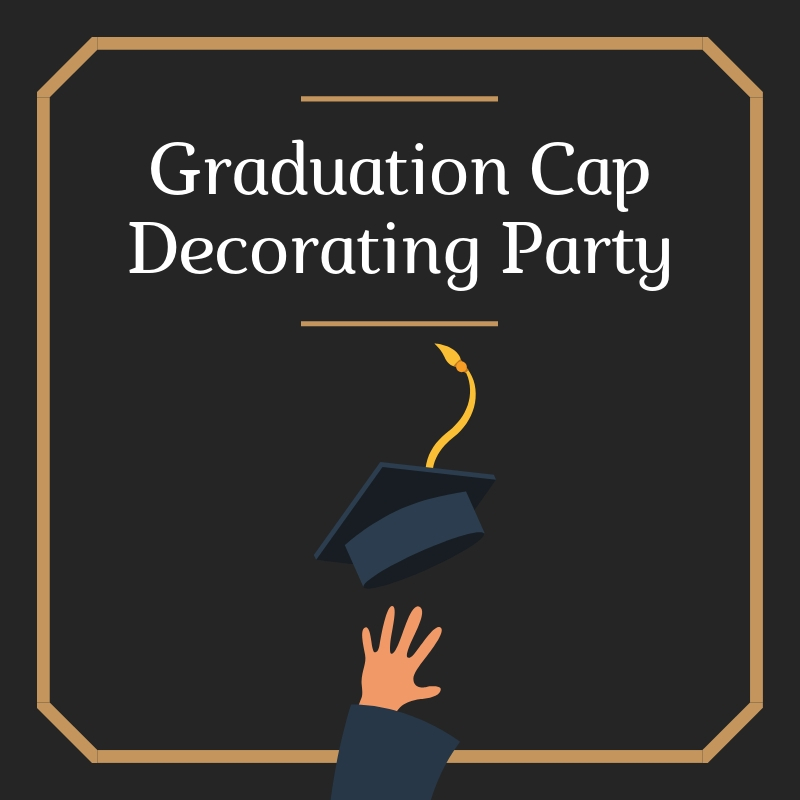 Come by Our House to deck out your cap with paint, lettering, stickers and other decorating materials provided by Our House. Interested in joining the OUR HOUSE LEARNING COMMUNITY? Learning communities provide extra support and a family-like structure to help students make the most of their first years in college. You form bonds with your student cohort, linked faculty and mentors, and participate in special outings and cultural events in Our House. To find out more, click here.